Pausitive Living is in the festive mood and we don’t think it’s too early to start planning our Christmas shopping list. We’re pleased to announce that we are now accepting family friendly products to be featured in our Holiday Gift Guide for 2018. 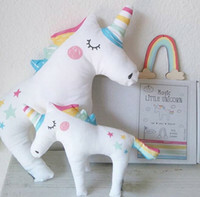 Do you have an item that you would like showcased for the holidays? We’d be thrilled to feature products for the whole family, including pets! *If your item is not on this list, please contact me! Our Holiday Gift Guide will run from November 1 to December 22, but all review products must be received on or before Dec 17th to make the deadline. With readers getting in the holiday shopping spirit early, they’ll be checking out the Holiday Gift Guide for recommendations. All items included in our Holiday Gift Guide are promoted extensively! We highly recommend you give thought to running a giveaway to expand reader awareness and interest. There is no additional fee to host a giveaway. Sponsors are responsible for shipping prizes directly to the winners. All review items must be full-size products and will not be returned. Brands are responsible for all shipping costs. If you do not have a review sample but still want to be included in my Holiday Gift Guide, I will accept payment in lieu. Please contact me for rates. 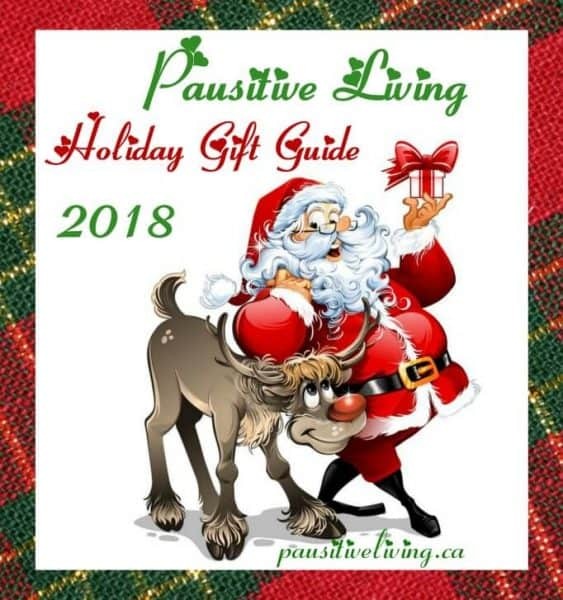 If you are inspired and excited to be included in our 2018 Holiday Gift Guide, please submit your request by emailing us at lilac@pausitiveliving.ca. Please put ‘Holiday Gift Guide’ in the subject line! I love looking at Holiday guides or catalogs because they give me somewhat of an idea what to buy for who.